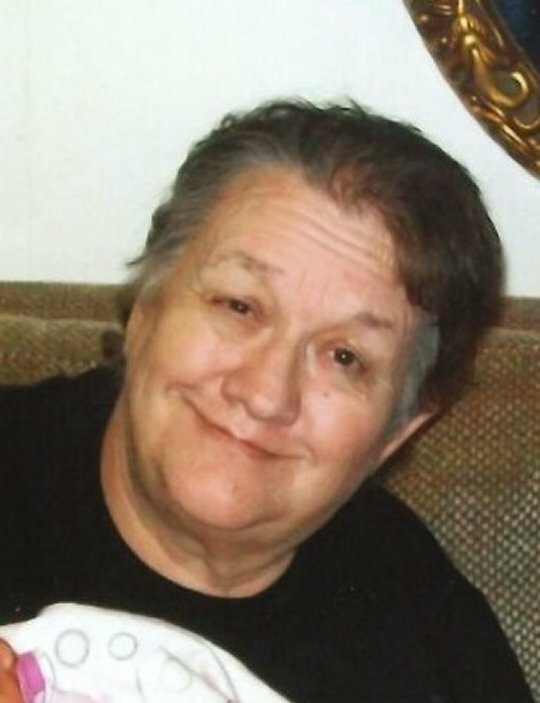 Tanya Sue Lair, age 66, of Monticello, Kentucky passed from this life on Friday, February 2, 2018 at the Somerwoods Nursing and Rehabilitation Center in Somerset after an extended illness. She was born on May 31, 1951 in Grinnell, Iowa, daughter of the late Everett Jolley and Mildred Tuggle Jolley. Tanya was a dedicated employee of the Beldens Manufacturing Company until her health declined. She was of the Baptist Faith and enjoyed fishing and reading books. She was a kind and good hearted person who was always willing to help others, she will be sadly missed by those who knew and loved her. Our loss is truly Heaven’s gain. Besides her parents, she is preceded in death by a granddaughter; Tahala Young. She leaves behind to cherish her precious memories her Son: Taza (Tammy) Lair of Monticello, Her Daughter; Dawn Lair of Monticello, Grandchildren; Tylor Lair, Summer Lair, Zylor Lair, Steven Webb and Christian Phelps and a Great-Granddaughter Makinna Lair as well as her former husband and Father of her Children; Glen Lair of Monticello, along with a host of other relatives and friends. In accordance with her wishes a Celebration of Life Graveside Service will be held on Saturday, February 10, 2018 at the Chriswell Cemetery in the Mt. Pisgah Community of Wayne County. Southern Oaks Funeral Home is entrusted with the arrangements for Ms. Tanya Sue Lair.